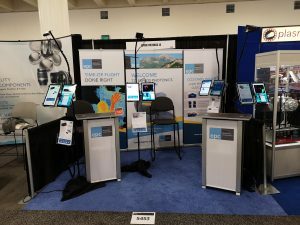 From January 5th until 7th 2019, ESPROS exhibited at SPIE Photonics West in San Francisco. It is one of the most important exhibitions for ESPROS worldwide to present the latest technology, products, and product ideas. Visitor feedback was extremely positive on our four TOF cameras we brought with us.